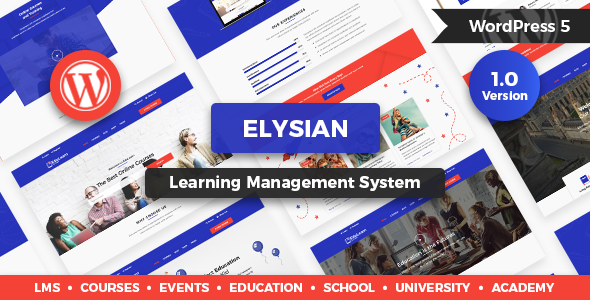 Want to create an incredible Education or e-Learning website based on WordPress? Sick of testing and evaluating themes? Choose the ONE completely versatile theme you can use to create the website you need.